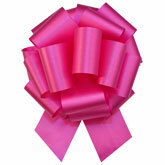 Christmas ribbon adds a decorative touch to gifts, holiday wreaths, Christmas trees, and many more holiday decorations. 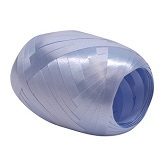 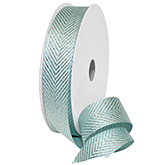 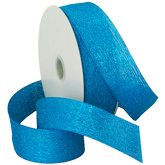 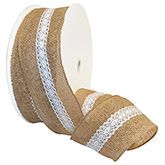 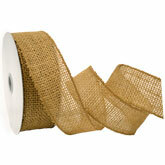 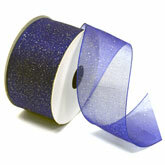 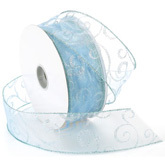 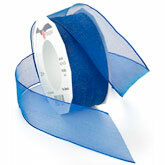 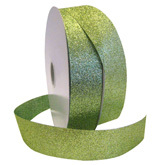 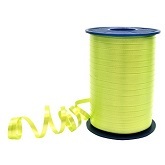 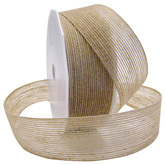 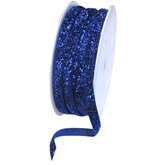 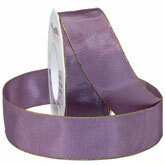 Morex Ribbon specializes in beautiful Christmas ribbons in a variety of patterns and styles. 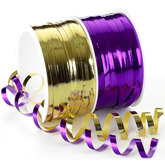 We have holiday reds, green, silver, and gold ribbons. 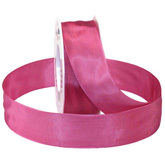 There are plenty of solids, sheers, velvets, and prints that are perfect for your Christmas celebration. 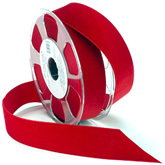 Please enjoy the holiday and checkout our wonderful collection of Christmas Holiday Ribbon!